Venturi disdained for what he considered the soulless buildings of his modernist predecessors, who often designed glass buildings with walls of windows. 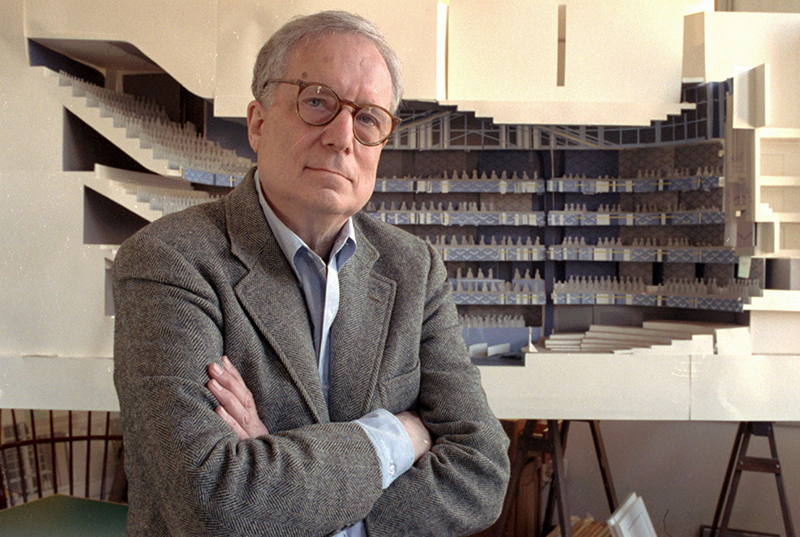 Robert Venturi poses in his office in Philadelphia, with a model of a new hall for the Philadelphia Orchestra in background in 1991. 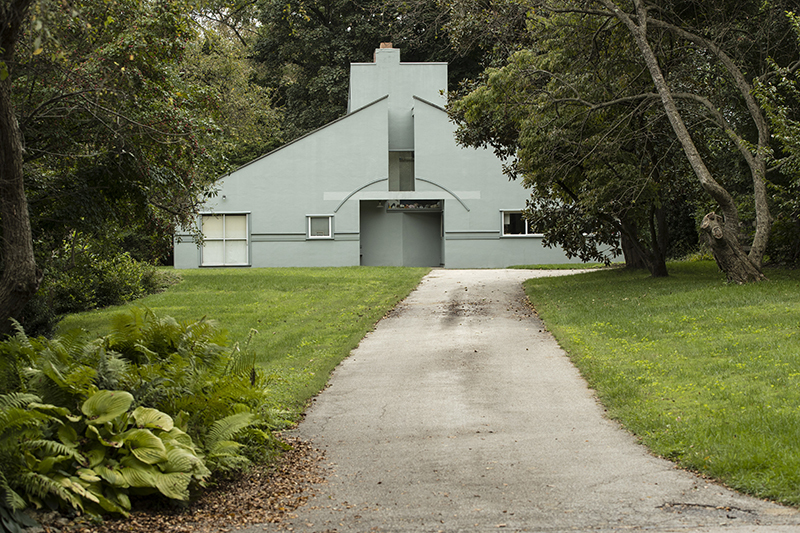 PHILADELPHIA — Architect Robert Venturi, who rejected austere modern design and instead ushered in postmodern complexity with the dictum “Less is a bore,” has died. He was 93.